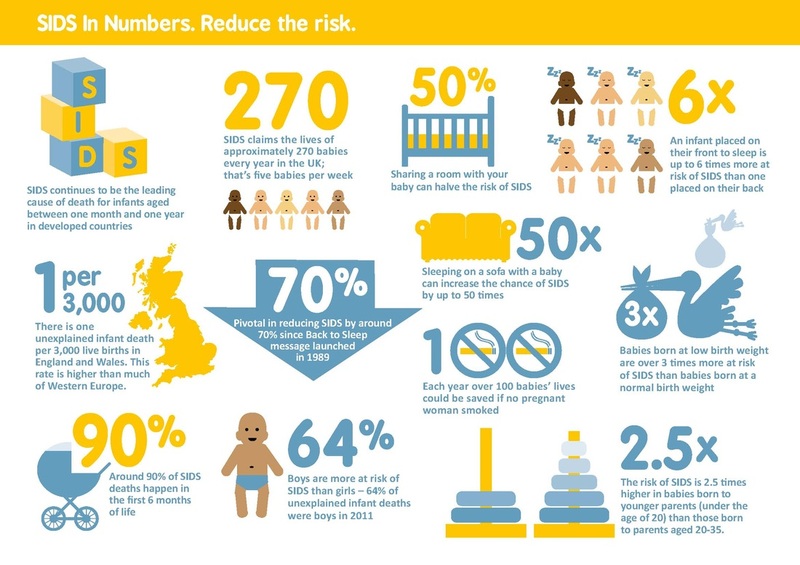 The Lullaby Trust (Formerly The Foundation for the Study of Infant Deaths FSID) is the UK's leading baby charity aiming to prevent unexpected deaths in infancy and promote infant health. The Care of Next Infant (CONI) Scheme, with the NHS, to support bereaved families when they have subsequent babies. 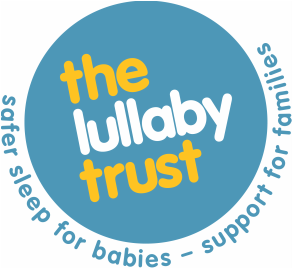 The Lullaby Trust operates throughout England, Wales and Northern Ireland. As well as the staff team in head office there are also eight Regional Development Officers who actively promote campaigns across the country.